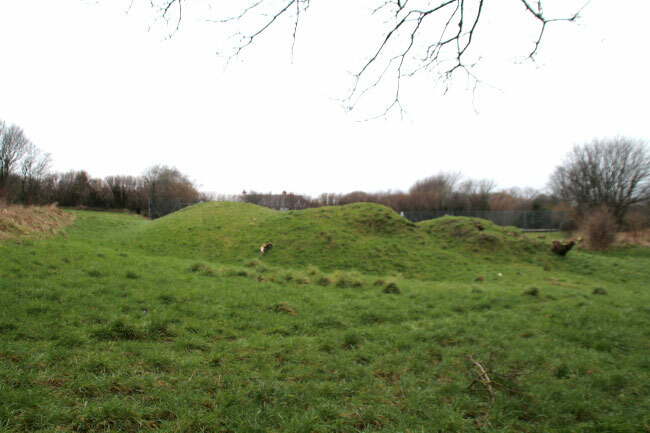 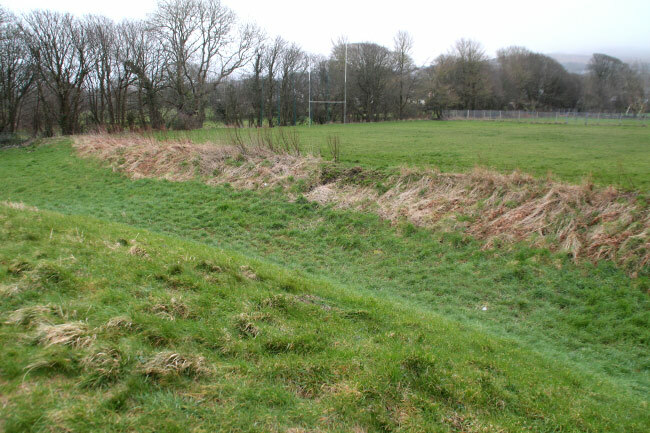 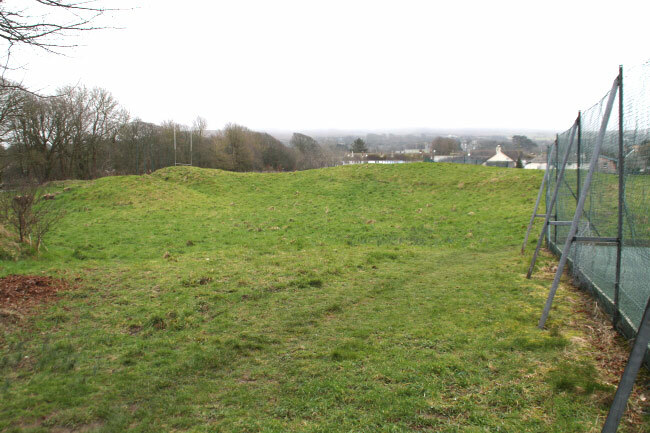 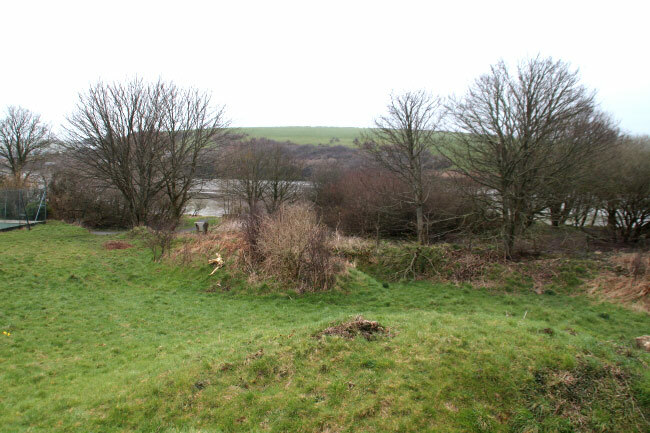 The first structure is now just an overgrown and damaged crescent shaped earthwork with an outer ditch, known as Hen Gastell, on the foreshore to the north of the later Newport Castle. 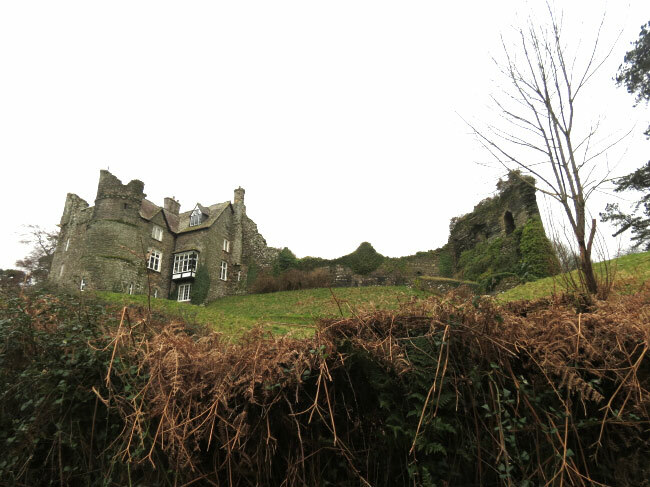 It has been partly damaged by the building of 2 tennis courts. 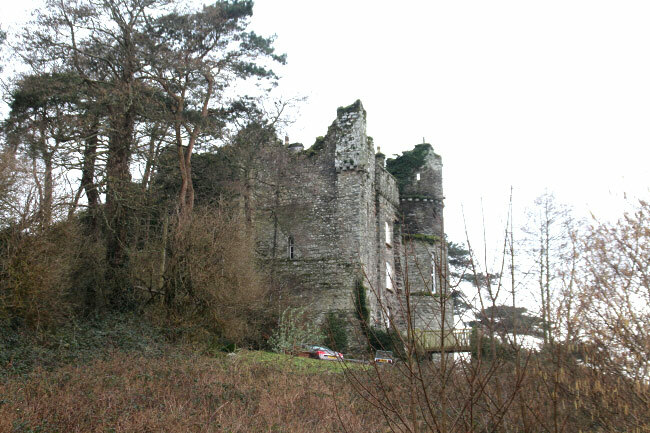 The second Newport Castle was established in 1191 to replace Nevern Castle as a large ringwork but the visible stone work dates from the late thirteenth century. 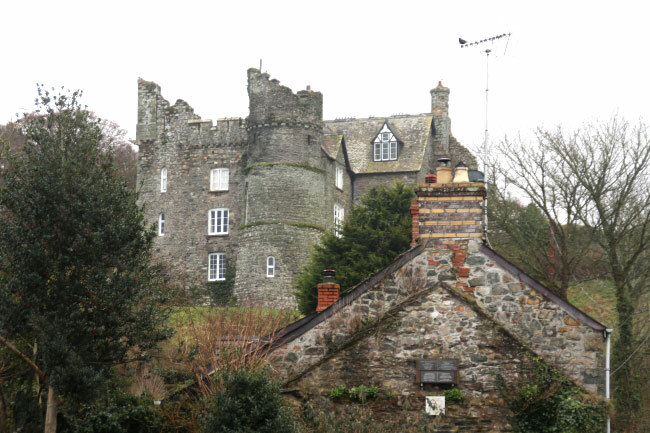 It had to be rebuilt in stone after being destroyed in 1215 by Llywelyn the Great and again in 1257 by Llywelyn ap Gruffudd. 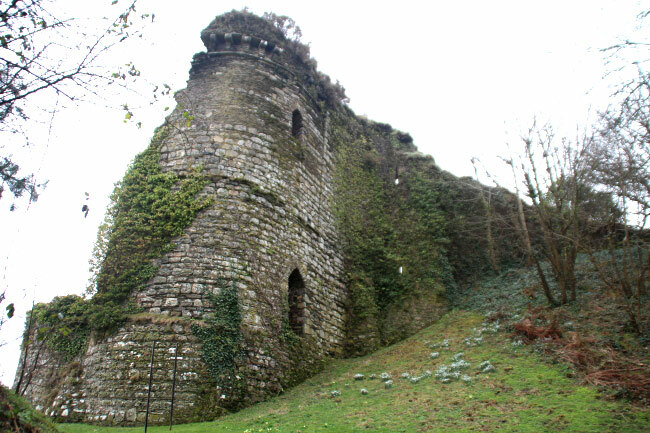 The castle was surrounded by a ditch and consisted a gatehouse with flanking towers, three other towers and a curtain wall. 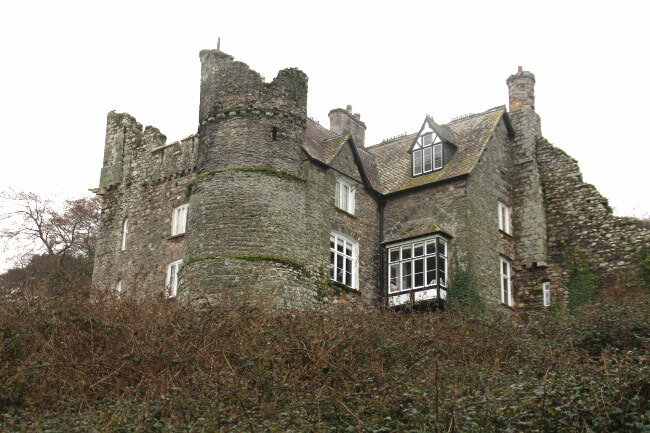 The gatehouse was converted into a residence in the 19th century.